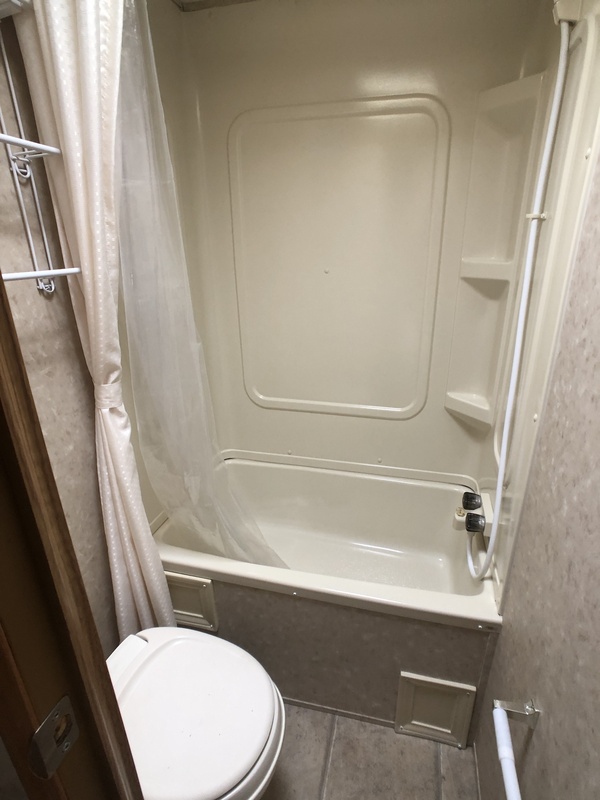 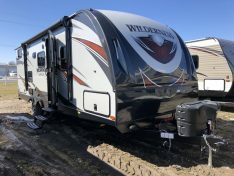 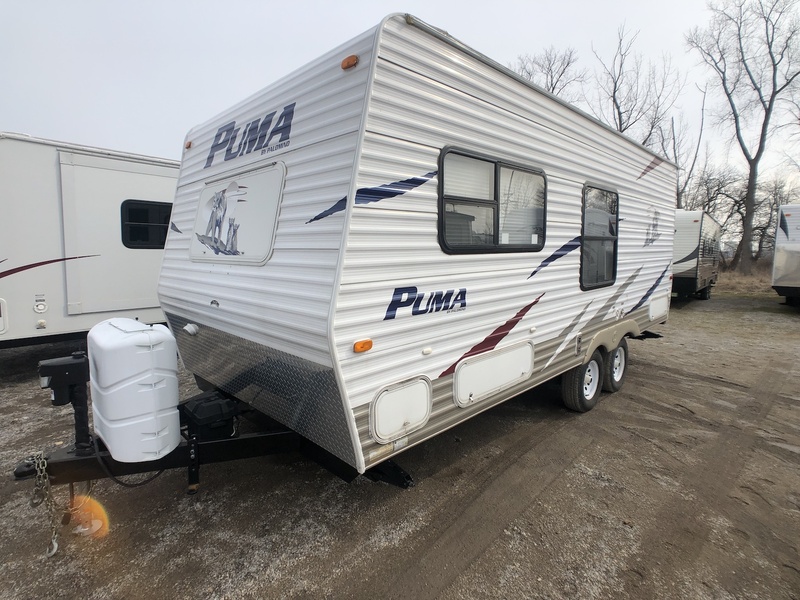 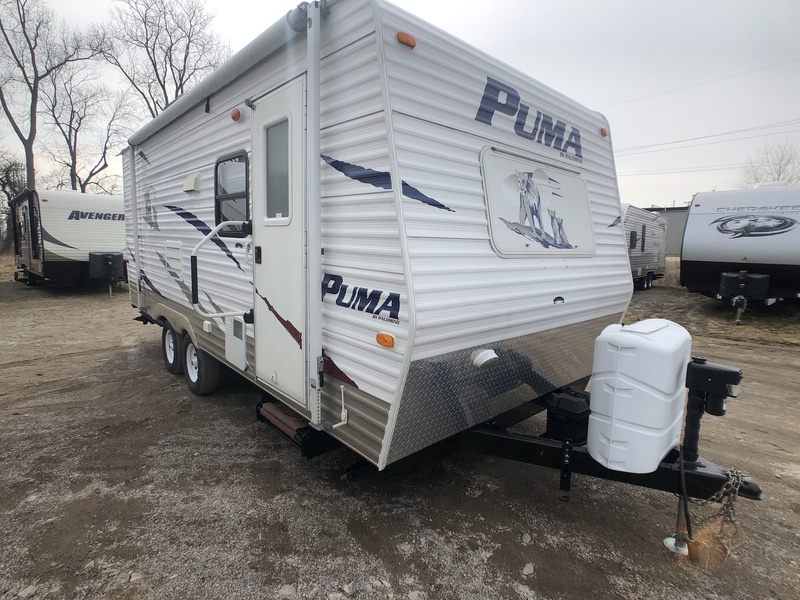 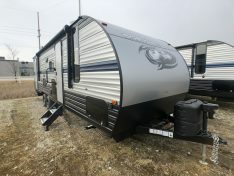 This 2008 Puma 18DB is a great camper with lots of room for its size, Double axel & under 5,000 Dry. 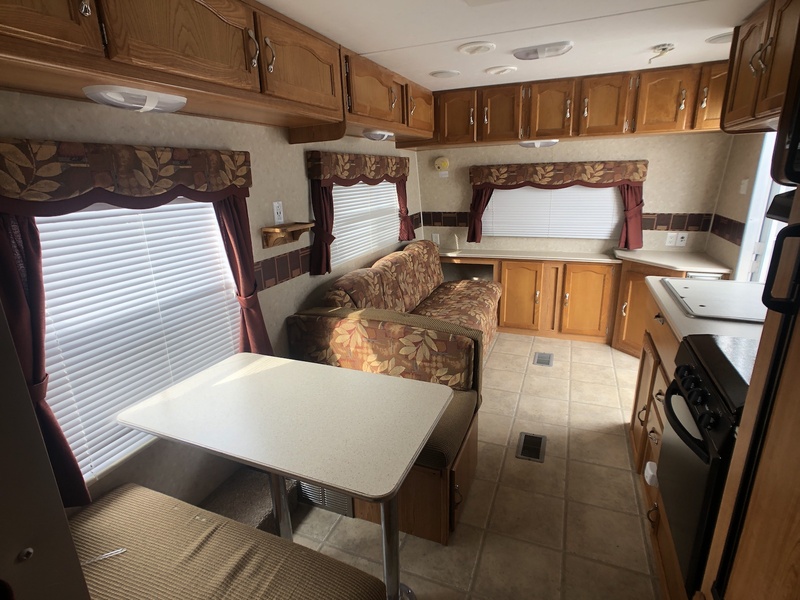 When you enter the 18RD you will see the sofa and dinette along with overhead storage that wraps around the whole trailer. 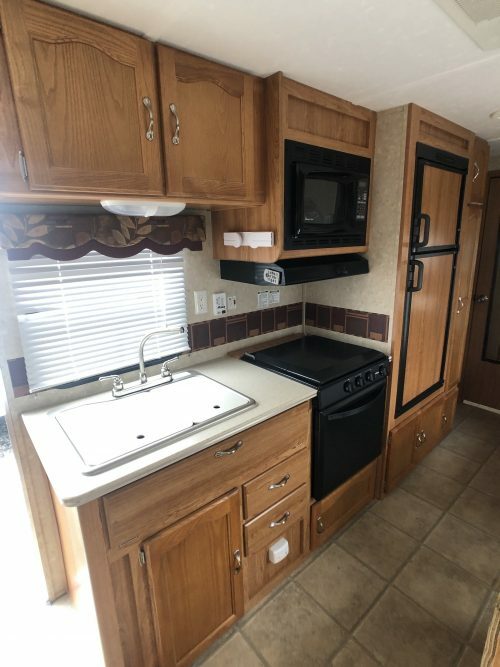 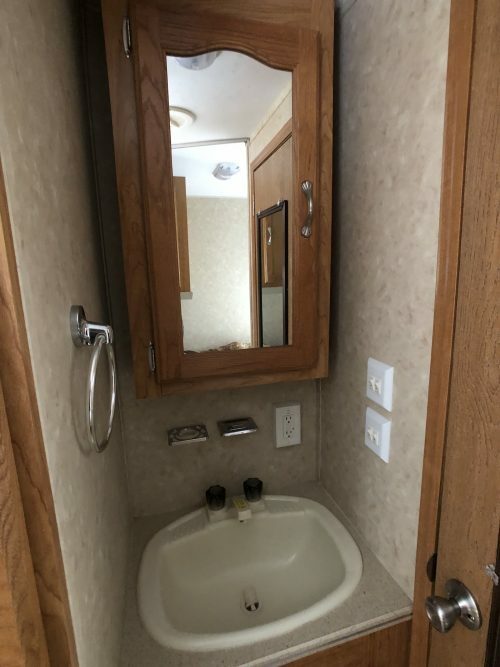 Across from the sofa and dinette is the full RV kitchen with a dual function Refrigerator, 3 burner cook top, oven and plenty of prep space. In the Back of the Puma sits the master bed with a custom pillow top mattress and the large Rear bathroom with a tub/shower and toilet. 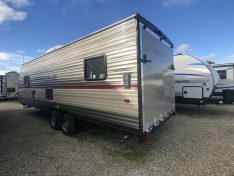 Stop out and see it today!